After a significant amount of down time, i have decided to continue my self proclaimed quest. i have said farewell to my usual companions and would start to fulfill my adventure on my own (maybe this could lead to me meeting more adventurers and possible companions in the future). this adventurer has awakened from the slumber and is determined to finish the quest! The call to adventure was heeded by several experienced and neophyte adventurers. 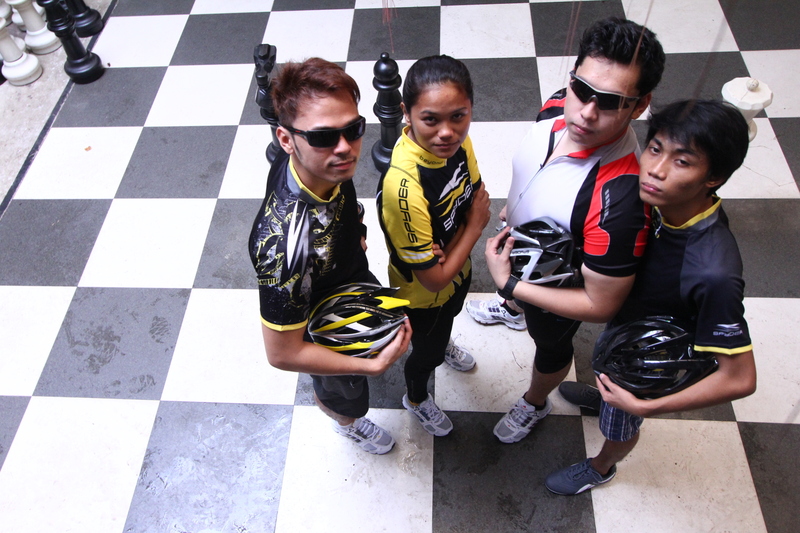 the goal was to go around the city of marikina in bikes, clad in spyder outfits and gear. 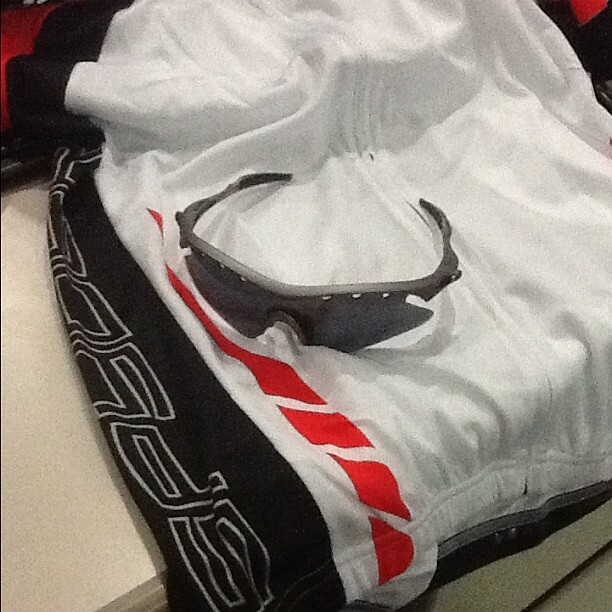 the kit given by the company consists of a chest piece (Cycling Jersey), a visor (performance eyewear), and a helmet. The adventure started at dawn of the 4th of august. 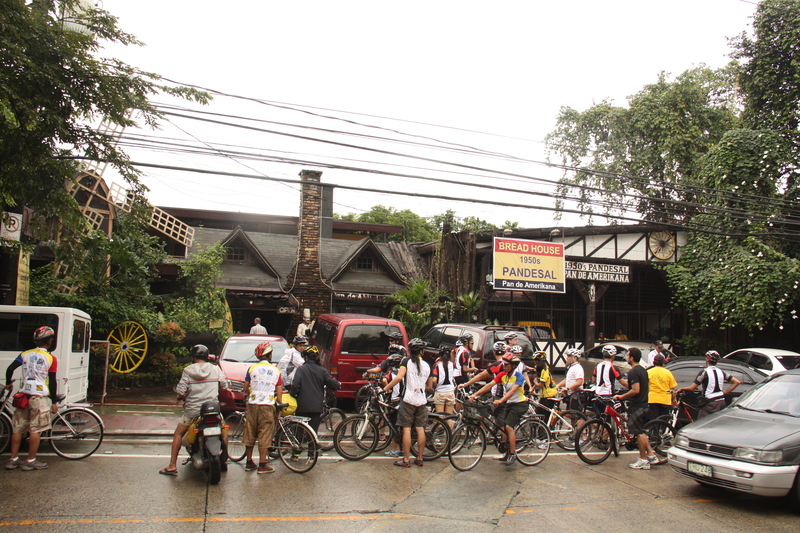 spyder was there early, and adventurers were slowly assembling in front of the Marikina Bikeways office in marikina. 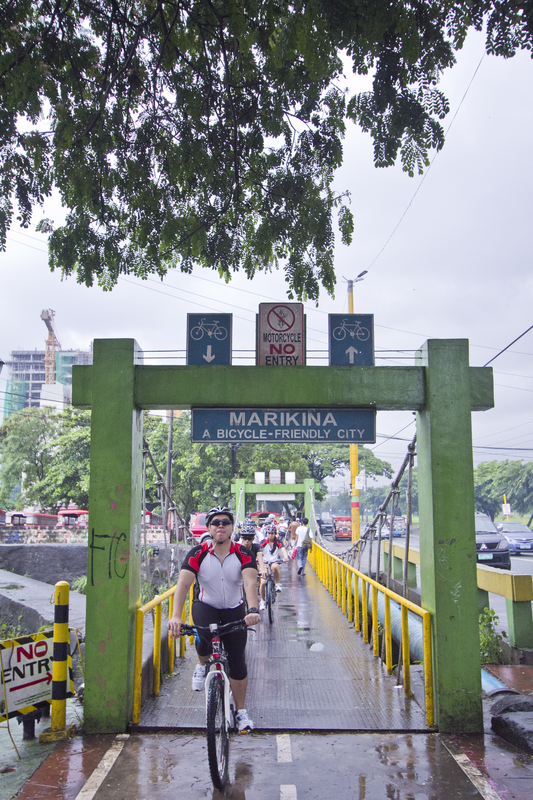 Marikina is known to be the first (and only – for now) city that has bike lanes all throughout their road system. 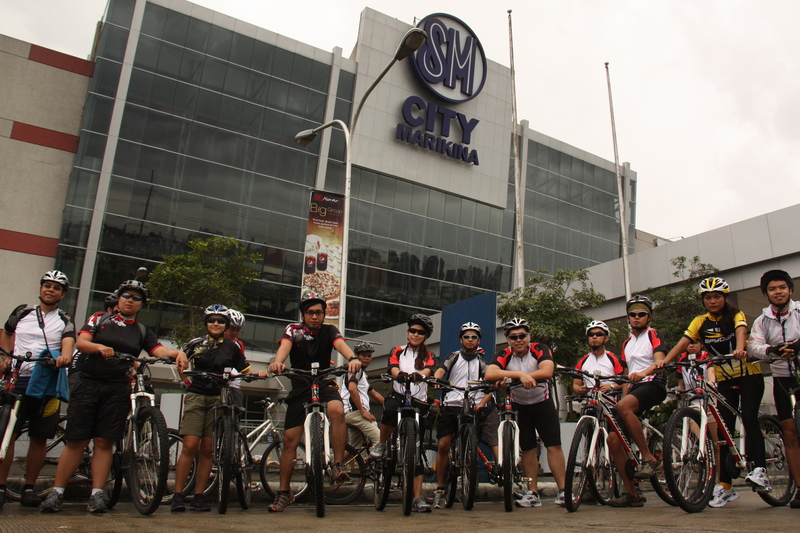 Marikina has been advocating a strong cycling community to minimize traffic congestion and pollution. 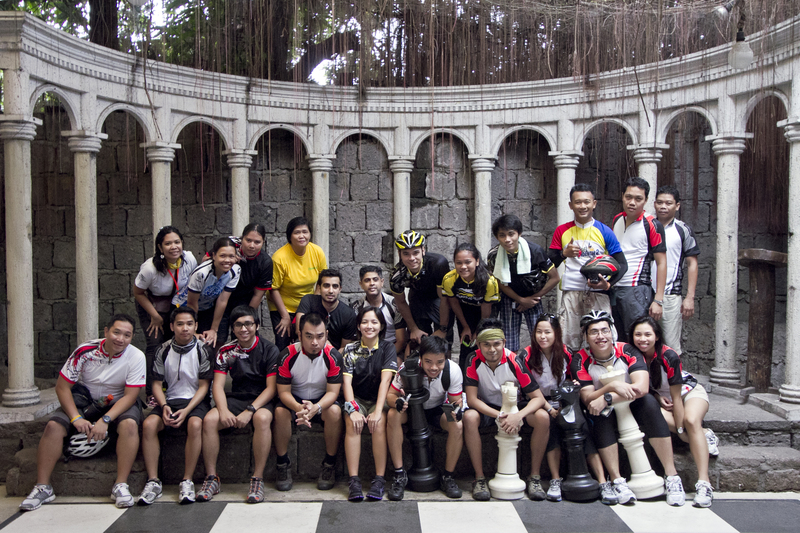 Spyder also teamed-up with the Firefly Brigade in support of their advocacy of a healthier environment brought about by cycling. 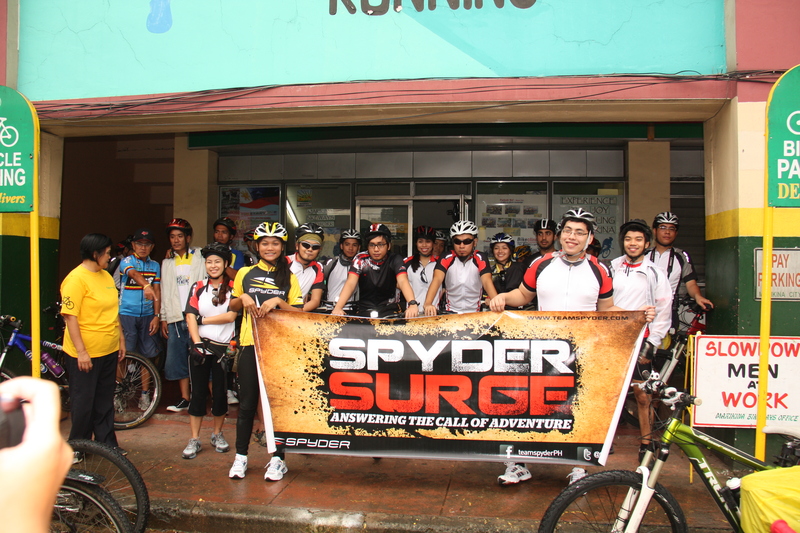 The Event is dubbed “Spyder Surge: Answering the Call to Adventure”. 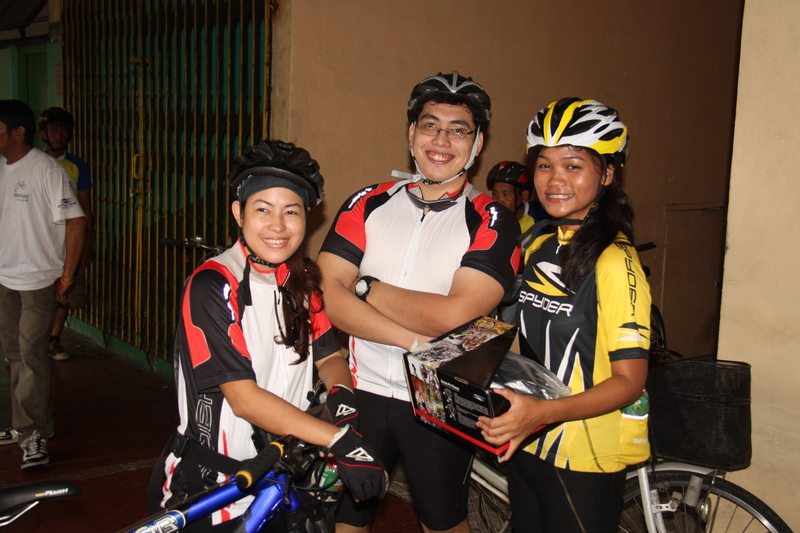 it is a series of mini events hosted by Spyder Philippines to have individuals/bloggers/enthusiasts test their products and gears, and be part of an active lifestyle community. Spyder’s VP for marketing said that surges will feature different sports from time to time, and they plan to conduct it monthly or once every two months. and that they plan to keep each event small so that they could promote the interaction between participants and hosts. 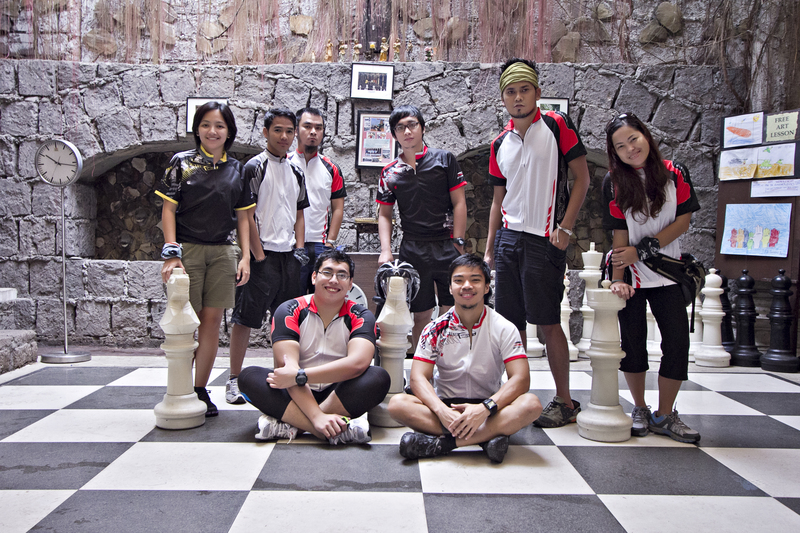 each adventurer was outfitted with an eyewear , a cycling jersey, and a helmet. the goal of the event was to show how resilient, durable and stylish Spyder products are, but also trying to change mindsets from being couch potatoes to becoming health and exercise junkies. everyone was looking sharp, and we were having a lot of heads turning as the entire spyder surge team passed by. the cycling went on for an hour and a half before we reached this awesome lunch stop. Pan De-Amerikana has a very hogwartsy feel (kara santos and i agree on this!). there were giant chess pieces, vines hanging from the ceiling and furniture made of old wood (exudes the nature feel, and has a very earthy tone!). brunch was served (food was excellent!) 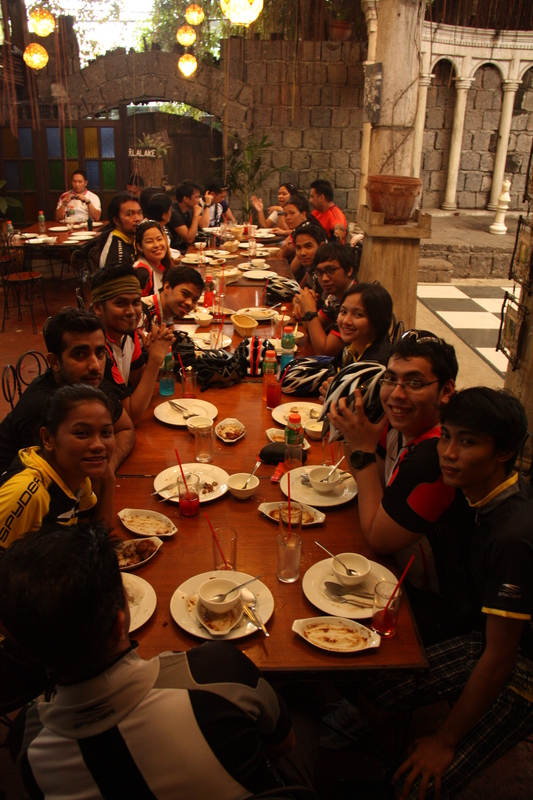 and mingling occurred (one of spyder’s primary goal), several photo opportunities were also done. Great Hall look and feel! after the lunch, the team went for another 10 min bike ride to where we started. there we bade each other goodbye, exchanged contact infos and had that notion of adventuring together sometime. Cycling Helmet – the Helmet that i used the is called the Spyder Mercury (a helmet created for the road). it was very light, and had well placed vents to allow the passage of the wind as you speed along the pavement. due to the excessive vents, there are no wind resistance. making it possible to speed up with ease. Performance Eyewear – the Eyewear that i got from Spyder is called the Sequel. it is a performance type of eyewear primarily developed for cyclists and runners. my sequel came with another set of lens that can be changed to fit the nature of the activity. the lenses are also polarized. the frame is made of lightweight plastic flexible material, not being an added “pagod” factor during activities. Dry-Fit Cycling Jersey – The Jersey that i got was extremely eye catching. it has three rear pockets (which i found out to be extremely useful – i tried putting my ipad there, and it fit! giving me many ideas on its other usage!). the ride was extremely comfortable because wind was passing through this jersey as well. ill try to use this for jogging and running soon! at the end of the ride – i learned many things. 1. how fun activities like these can change one’s mindset towards the active living/ 2. how it is always fun to do tiring activities with friends, and view it as a bonding activity / 3. i am now in love with cycling.